Over the course of 13 movies, Marvel Studios has made extraordinary things seem normal in its cinematic universe, setting a high bar for surprises. And yet, that’s exactly the sort of promise Marvel made with Doctor Strange, a movie intended to kick open the door to a previously unexplored corner of the studio’s superhero movie-verse and make the already fantastic landscape of Marvel movies significantly more magical. To their credit, Marvel and the Doctor Strange creative team deliver on much of that promise with a movie that blazes a new trail in the studio’s cinematic universe and feels different than the films that came before it, even if it falls a bit short of the lofty standard we’re used to. 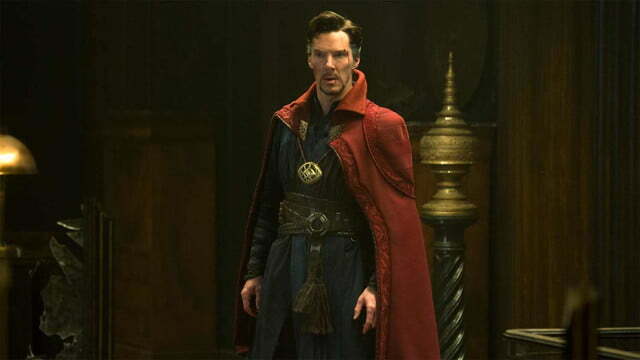 Directed by Sinister and Deliver Us From Evil filmmaker Scott Derrickson, Doctor Strange casts Emmy-nominated Sherlock star Benedict Cumberbatch as surgeon-turned-sorcerer Stephen Strange. After a car accident ruins his hands – the tools of his trade – Strange’s search for a cure leads him to a remote monastery in Nepal where he encounters The Ancient One (Tilda Swinton), a powerful mystic who opens his mind to the dimensions and powerful energies that lie beyond everything we know. The sorcerer-in-training soon finds himself caught up in a mind-bending, time-twisting, reality-warping battle with a former student of The Ancient One (played by Hannibal star Mads Mikkelsen) who hopes to exert control over powerful, forbidden forces. 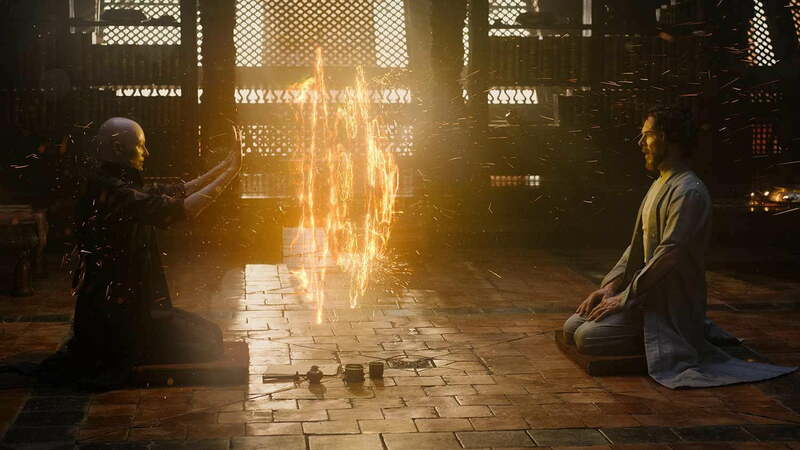 From the earliest development stages of Doctor Strange, Marvel has devoted the lion’s share of hype to the ways in which the film visualizes its much-anticipated occult elements and the characters’ use of powerful magic. 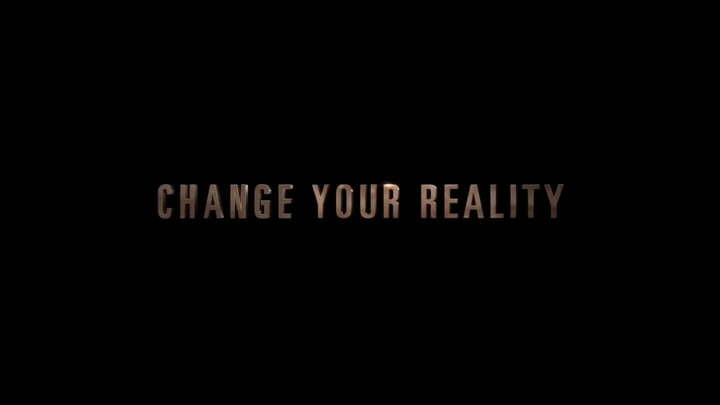 And to that end, Doctor Strange certainly doesn’t disappoint. The trailers for the film and some of the clips released ahead of its premiere offered a taste of the ways the heroes and villains manipulate the world around them with the spells they cast, but those previews are just a tiny fraction of what there is to see – and be amazed by – in the film. Walls shift and rotate on their axis around the characters as they propel themselves around MC Escher-esque environments that are constantly in flux, simultaneously moving, turning, expanding, and contracting. The visual effects that create these environments are stunning, but it’s the characters’ interaction with these elements that truly sells the experience. At various points, the characters are forced to contend with floors that suddenly become ceilings or a shift in the direction of gravitational force that suddenly turns up into down or folds a path in on itself as they’re sprinting across it. 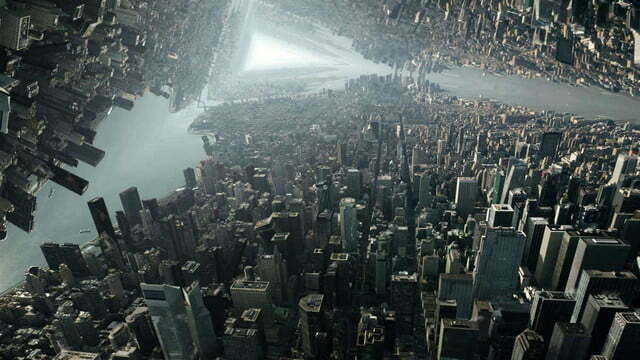 These sequences look impressive on a standard theater screen, and make a strong case for seeing Doctor Strange on a high-end, high-resolution screen (whether in a theater or at home). 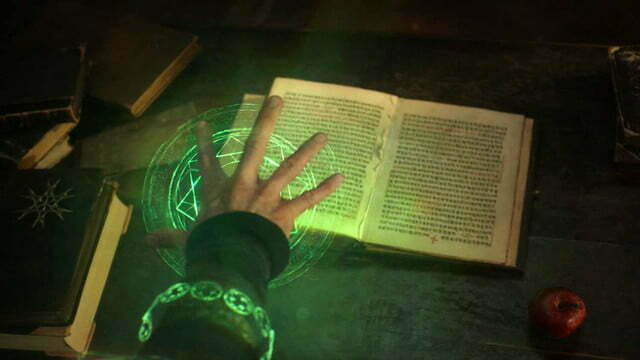 Derrickson and the film’s visual effects team also do great work bringing the psychedelic, surreal set pieces that unfold outside of our dimension to life in a believable, textured way that prevents them from feeling like digital coats of paint lathered over a green screen. 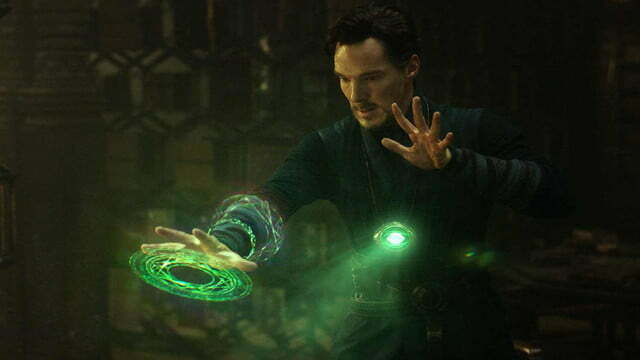 Even when Stephen Strange is flying through the multicolored, kaleidoscopic multiverse or communing with extra-dimensional entities that don’t conform to the physics of our world, the sequences always feel tethered to reality (or at least, the reality the characters inhabit) – making it easier to wrap your head around all of it as a member of the audience. 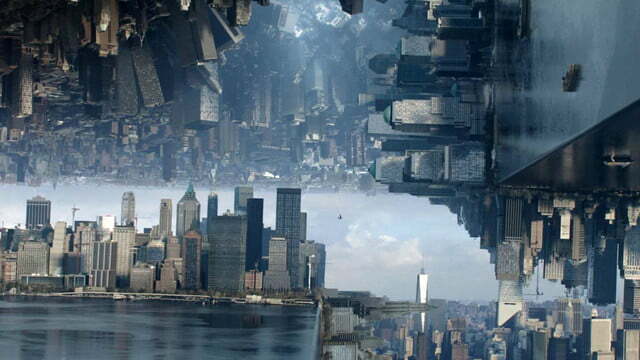 The visual effects that create these environments are stunning. 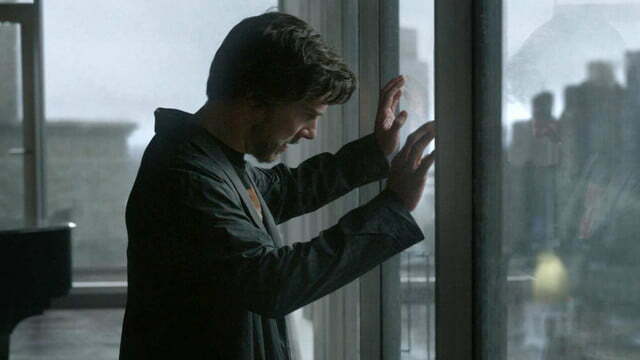 Cumberbatch serves up a believable – if not entirely comfortable – performance as the title character, but the Emmy winner and Academy Award nominee actually seems to have an easier time with Stephen the sorcerer than Stephen the surgeon. 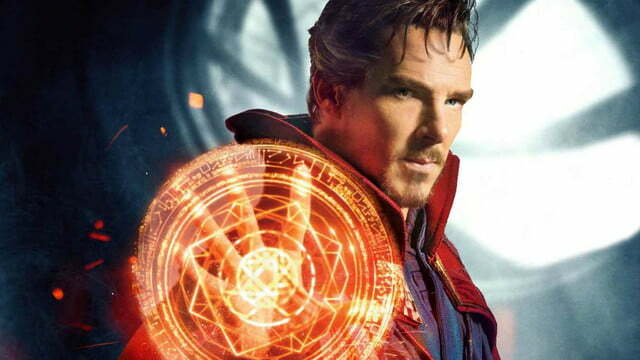 From the very start, Cumberbatch never seems quite at ease playing the ego-driven surgeon and initial disbeliever of all things magic, but eventually melts into the role as the more fantastic elements of the character come into play. 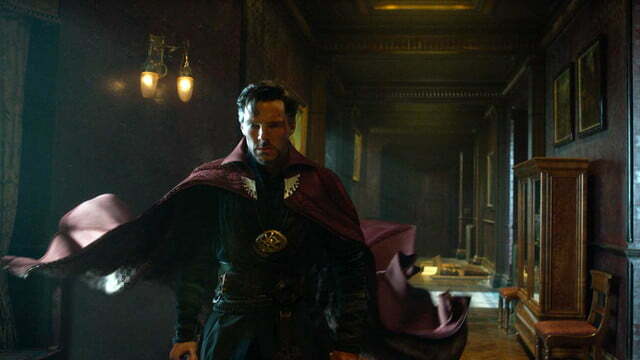 Cumberbatch showed he could handle intense action sequences in Star Trek Into Darkness, and he takes that to the next level in Doctor Strange with some fight scenes that showcase the range of what he’s capable of – and more importantly, what he can believably do. At various points, the movie offers a reminder that it’s not easy to make elaborate, spell-casting hand gestures look natural (particularly while running), no matter how talented of an actor you are. Cumberbatch and the film’s supporting cast of sorcerer actors somehow make it work, though, and deserve a lot of credit for making the sight of a bunch of robed and cloaked figures running through city streets while gesticulating wildly not seem ridiculous. 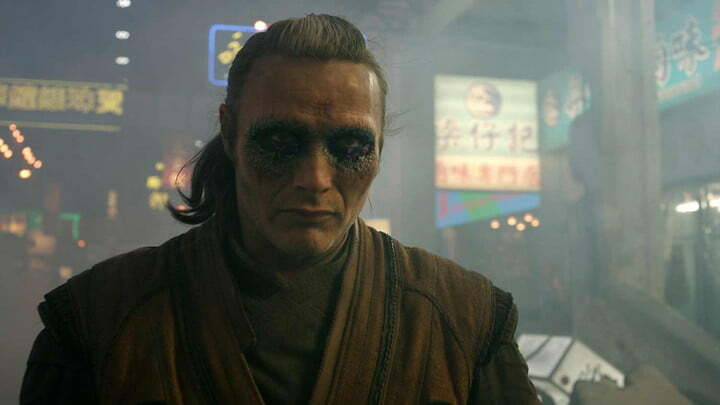 For his part, Mikkelsen offers a serviceable if somewhat forgettable villain in Kaecilius, whose motives are never quite fleshed out, leaving him underutilized. Swinton’s portrayal of The Ancient One also feels somewhat wasted; we’re given little indication of why she invests so much time in an arrogant doctor who arrives on her doorstep, and most of the scenes she does share with Cumberbatch feel too compressed to let the two talented actors do what they do so well. There’s also very little chemistry to be found in the relationship between Cumberbatch’s Stephen Strange and Rachel McAdams’ Christine Palmer, a doctor colleague that’s intended to be the sorcerer superhero’s love interest. That’s not to say McAdams doesn’t play her part well. The Spotlight actress is frequently called upon to provide an outsider perspective on the fantastic events transpiring around her, and is thoroughly relatable – and funny – in that aspect of her role. However, there’s simply no magic whatsoever in the romantic narrative the film tries to push on the audience. Of the supporting cast members, it’s Oscar-nominated 12 Years a Slave actor Chiwetel Ejiofor who seems to be getting lined up for a key role in later films with a hefty amount of screen time in Doctor Strange and one of the most developed secondary characters. 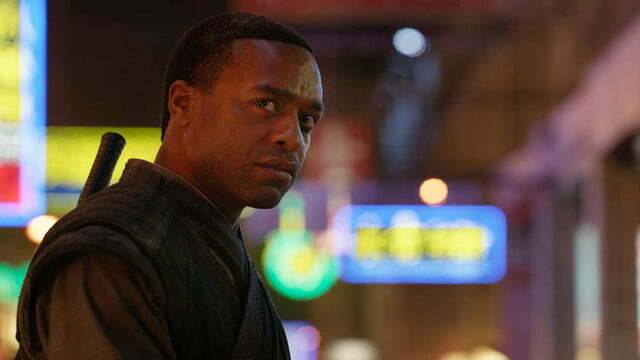 Ejiofor plays Mordo, one of the first sorcerers Stephen Strange meets, who later becomes his friend and mentor. 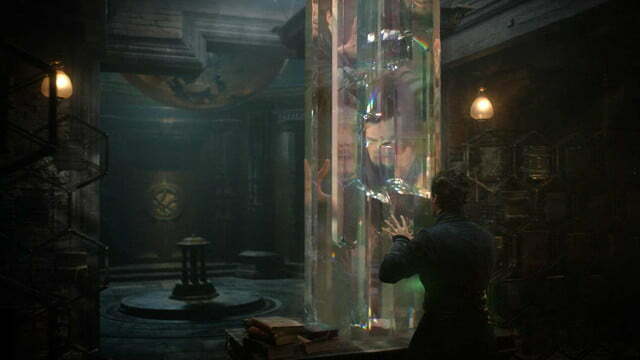 Marvel Comics fans are probably well aware of the history between Doctor Strange and Mordo in the characters’ comic-book adventures, and the film is clearly taking its time in developing their relationship on the screen. 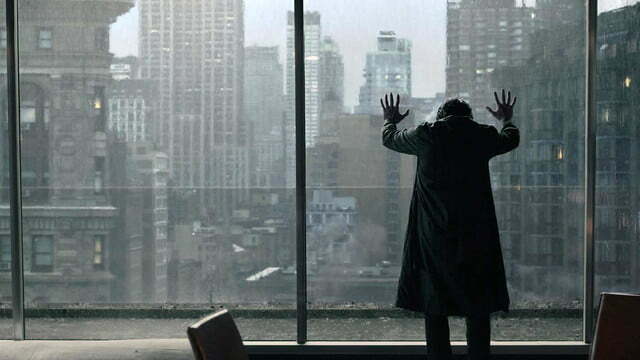 Ejiofor’s calm portrayal of Mordo provides a nice counterpart to Cumberbatch’s more impulsive Stephen Strange, and if Mordo does indeed head down the path foretold in Marvel’s comics, the shifting dynamic between the two actors is something to look forward to in future films. 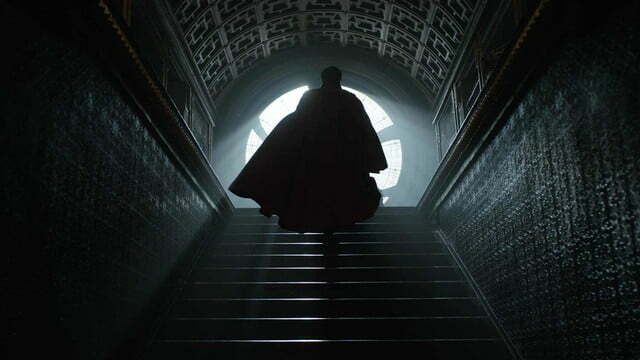 Doctor Strange certainly doesn’t disappoint. Behind the camera, much has been made of the involvement of Derrickson – a filmmaker best known for his work in the horror genre – since he was first announced, with the expectation being that he’d bring a darker tone to the Marvel movies and push the envelope when it comes to the occult elements introduced in the film. The final product, however, doesn’t feel all that different tonally from the rest of Marvel’s cinematic universe, and remains generally lighthearted and fun – a far cry from what many fans might have expected from Derrickson’s take on the source material. 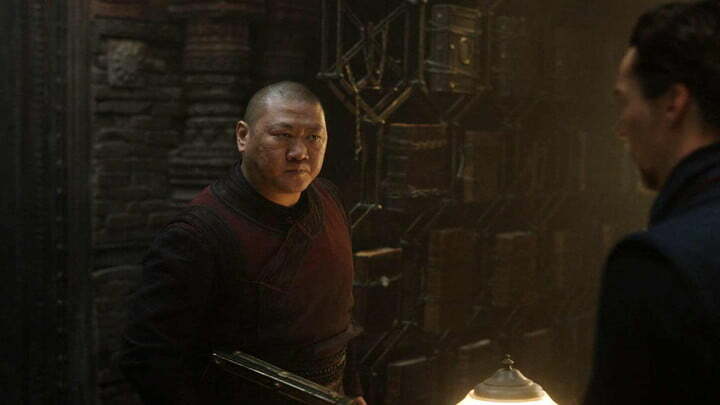 That approach isn’t necessarily a bad thing, as it preserves the continuity of the Marvel universe in both story and general tone, but it might disappoint anyone expecting Doctor Strange to be the “dark” chapter of Marvel’s movie-verse. 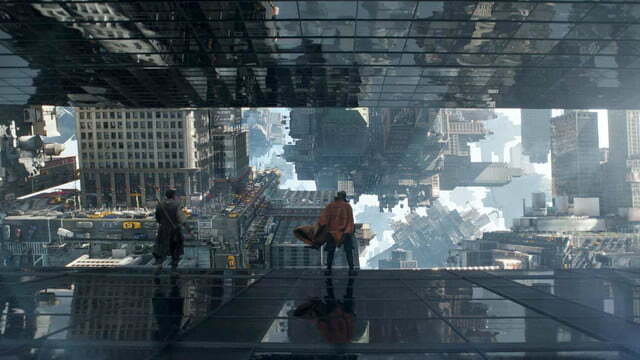 Fortunately, Doctor Strange does a nice job of balancing its flaws against the things it does right, and offers breathtaking visual effects that truly need to be seen (and seen on the biggest, highest-resolution screen possible) to be believed. What the story might lack in depth, it makes up for in ambition – both on the visual side and narratively as it opens the door to an entirely new area of Marvel’s cinematic universe. Although it doesn’t rank among the best of the Marvel movies, at this point, the success of the studio’s superhero franchise has raised the bar so high that even a mediocre Marvel movie is thoroughly entertaining and well worth the price of admission. Oh, and if you haven’t learned by now, make sure to stick around through the end credits for the now-standard bonus scenes that offer a hint of what’s to come for Marvel’s big-screen superheroes (and villains). Oprah’s favorite things of 2016 are here, and she is loving the tech!